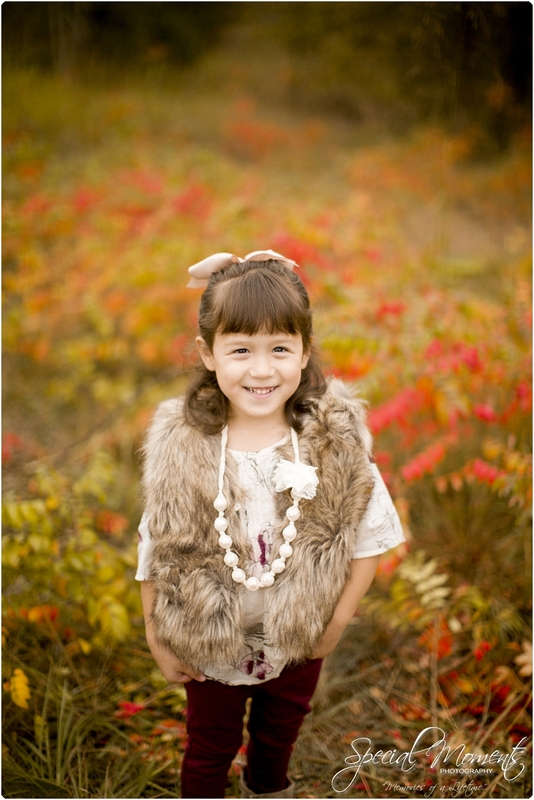 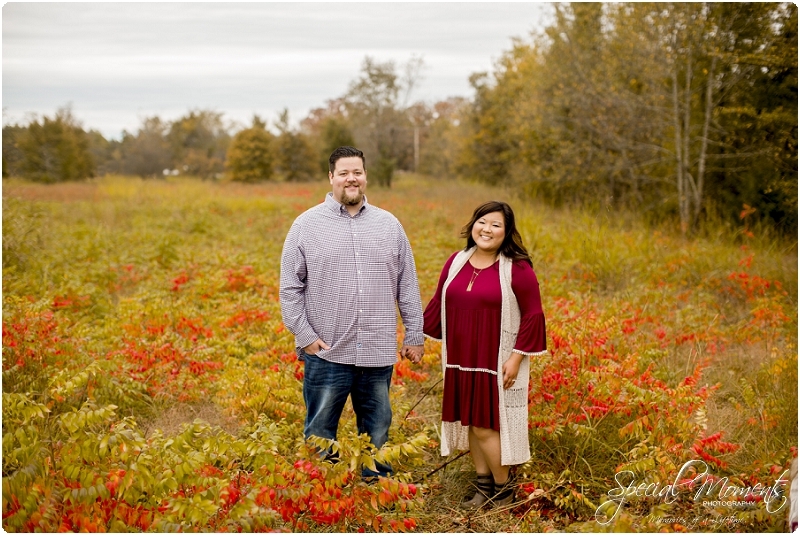 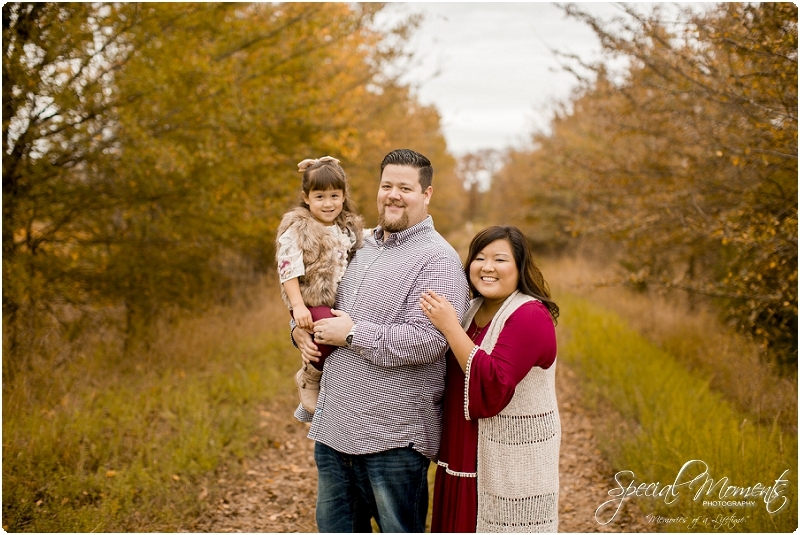 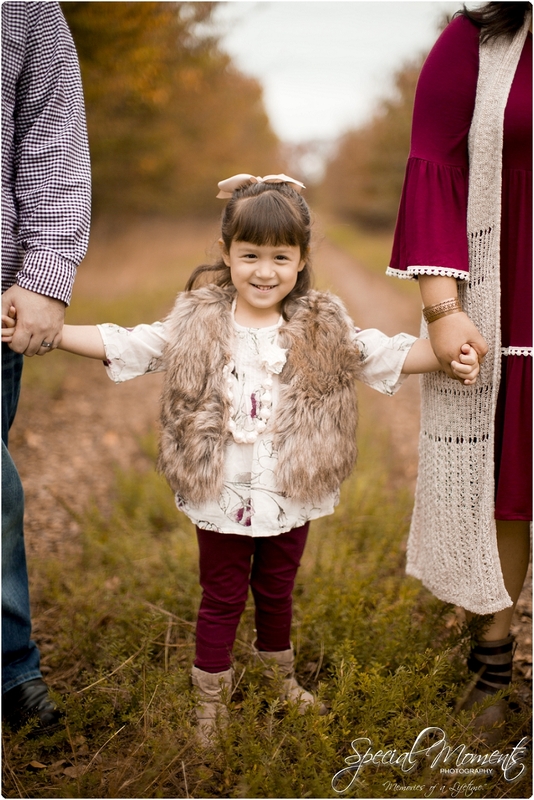 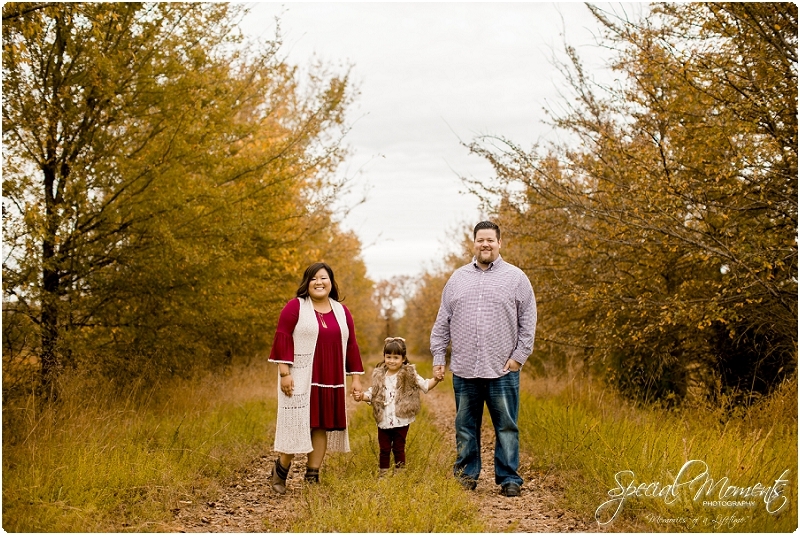 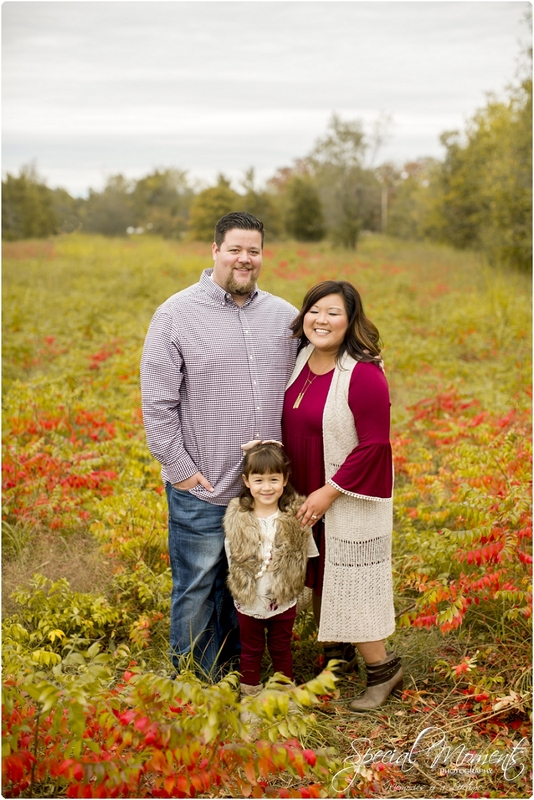 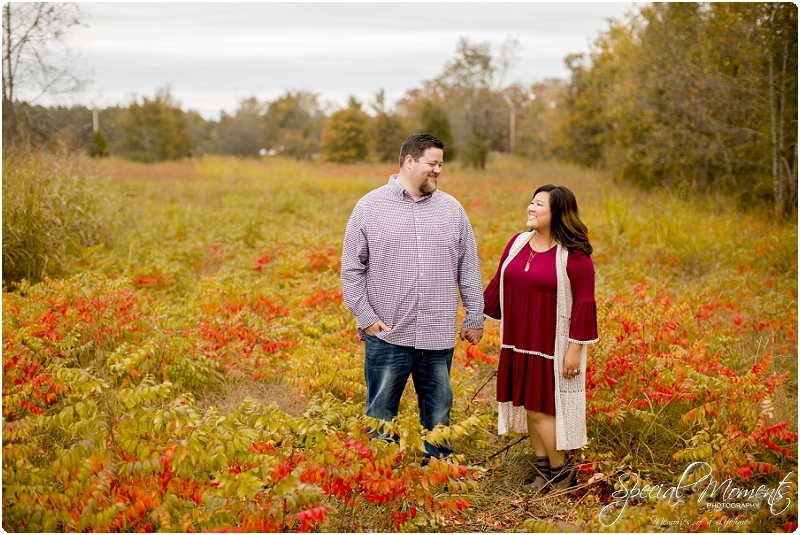 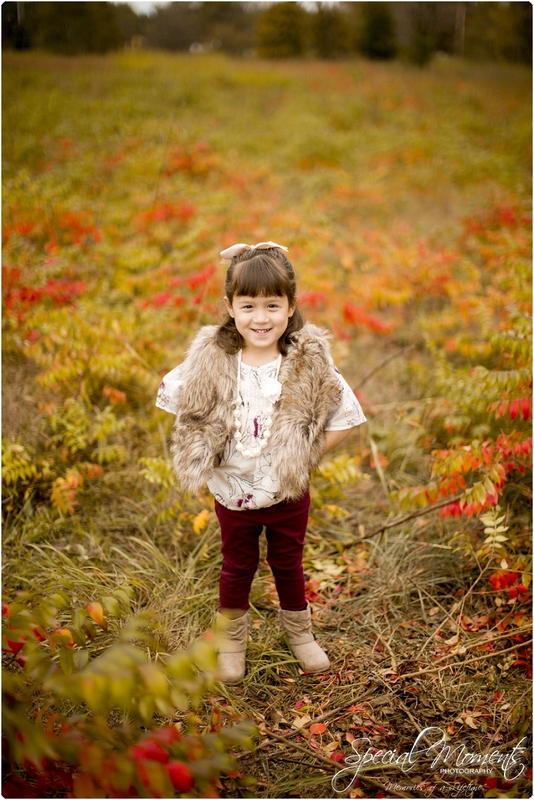 Our fifth Fall Mini Session was with the Whetstone family. 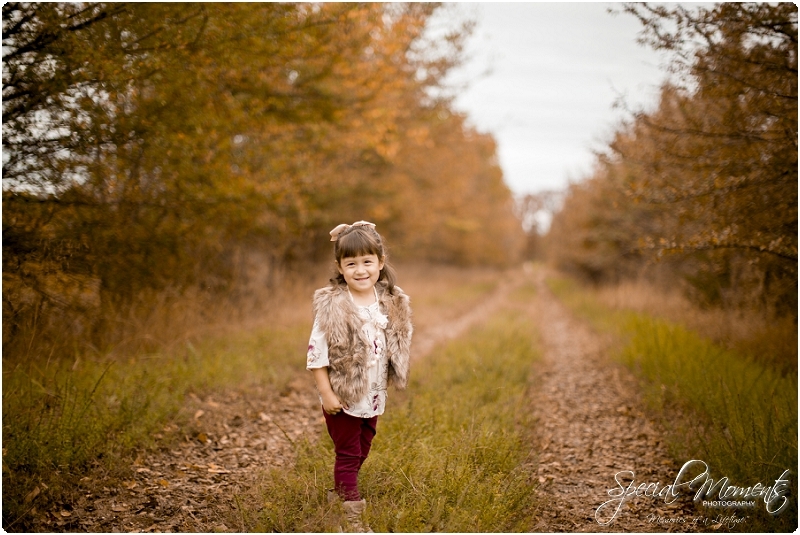 We had fun meeting some new clients once again. 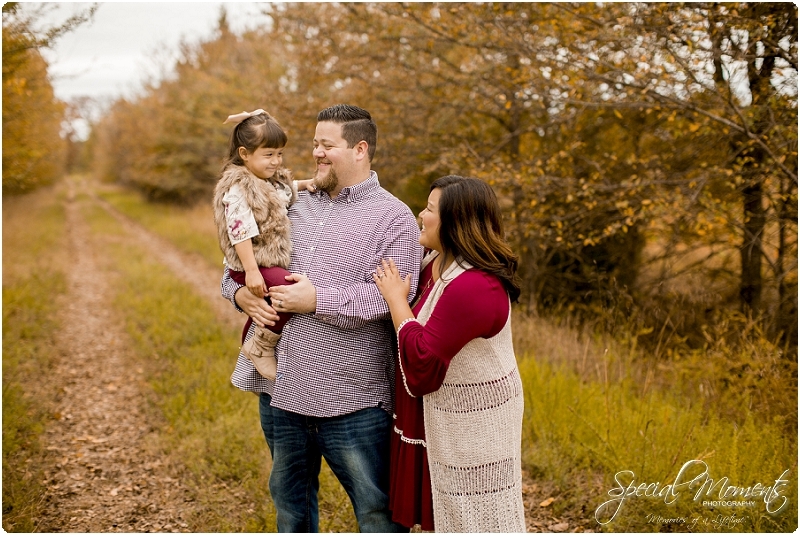 Their daughter was just the cutest and kept us smiling the whole shoot. 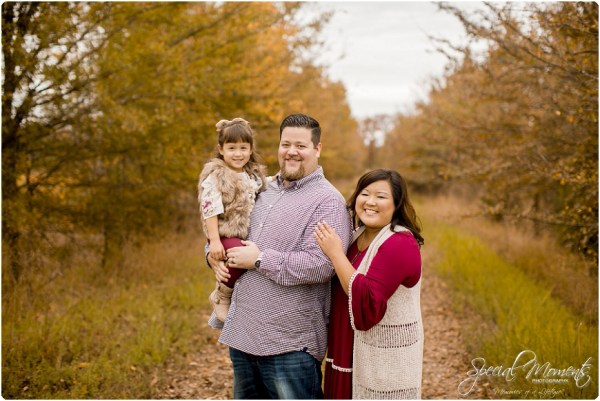 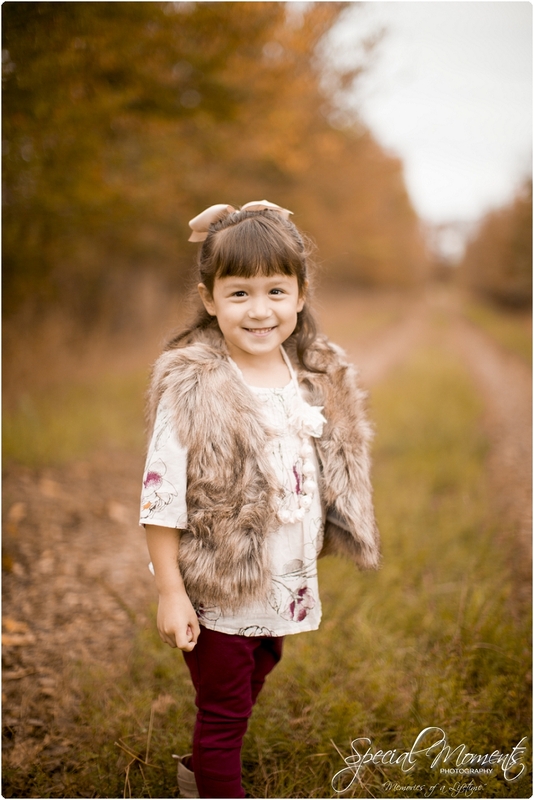 Checkout our favorites from the Whetstone Family Session.